- Force Lightning! 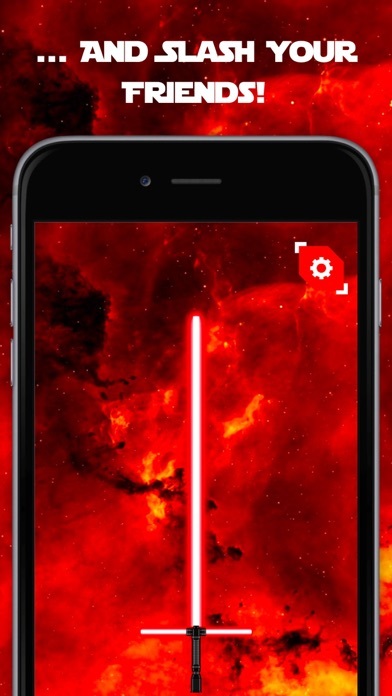 Touch the background and feel the force in your finger! 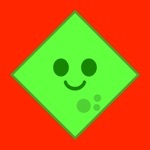 - Overall improvements and bug fixes. 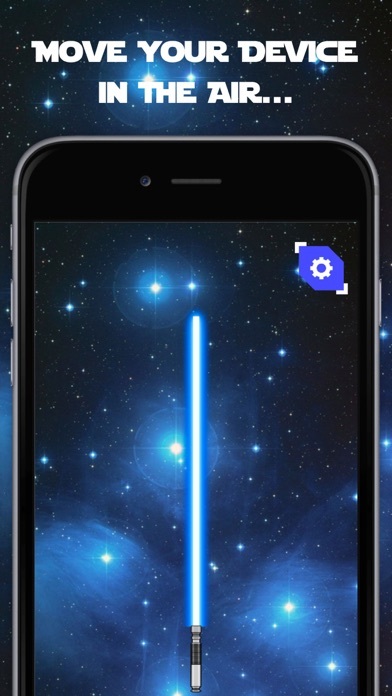 Grab your Saber, activate the concentrated beam and battle! 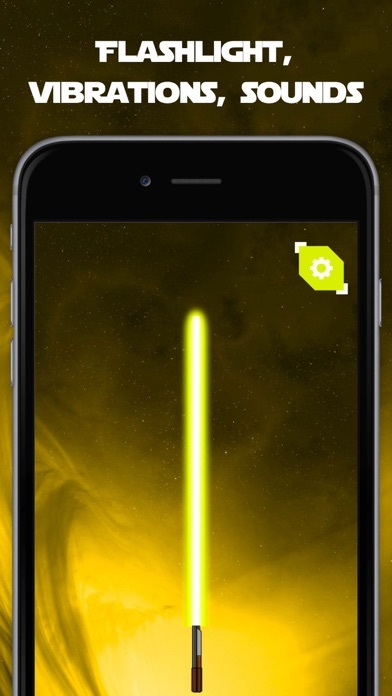 The most powerful weapon in the Universe is back - and now in your pocket! 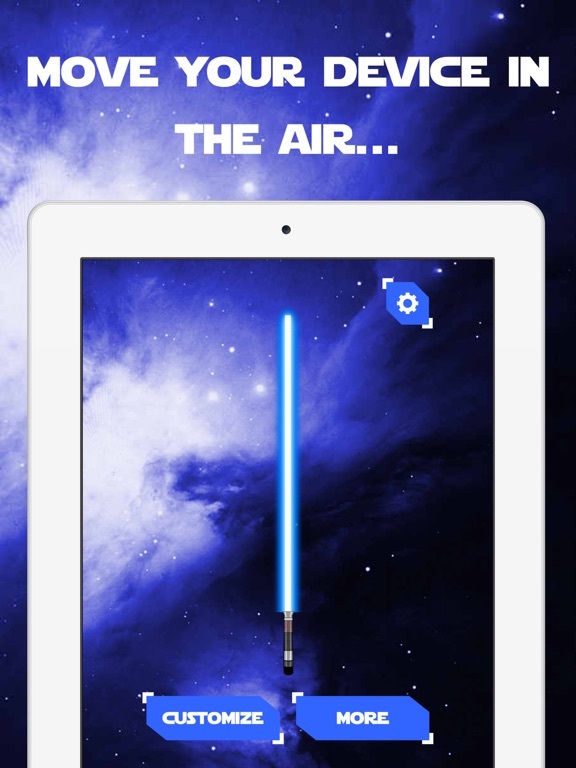 That’s right - the Force Saber of Light is now an app! 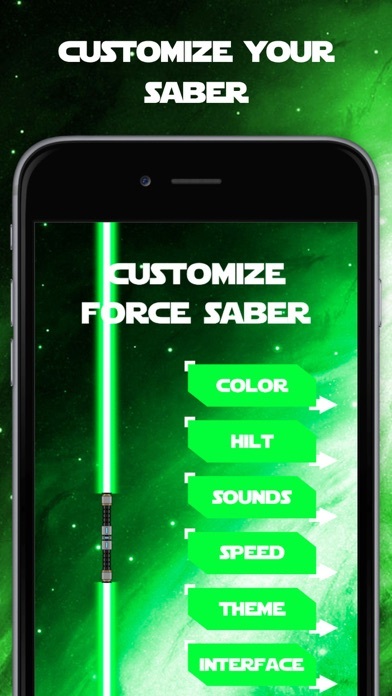 Swipe your device through the air and feel the power within as you sway and swing with your saber! 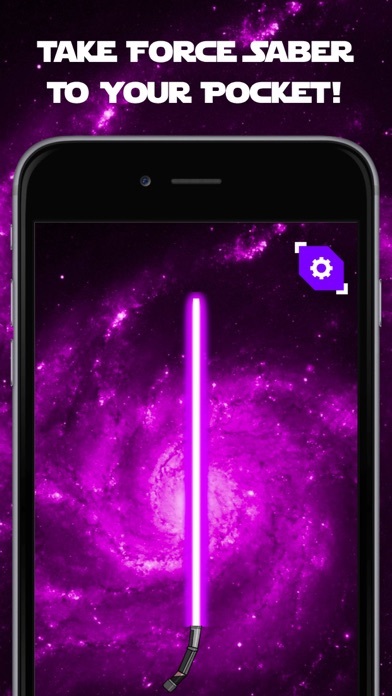 Engage in battles with your powerful beam - battle to the death and betray your friends, strangers, pets and maybe even your own son! Become a knight of light! 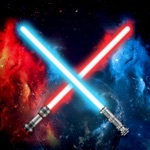 Choose between different crystals, each giving you more power and a different colour saber! 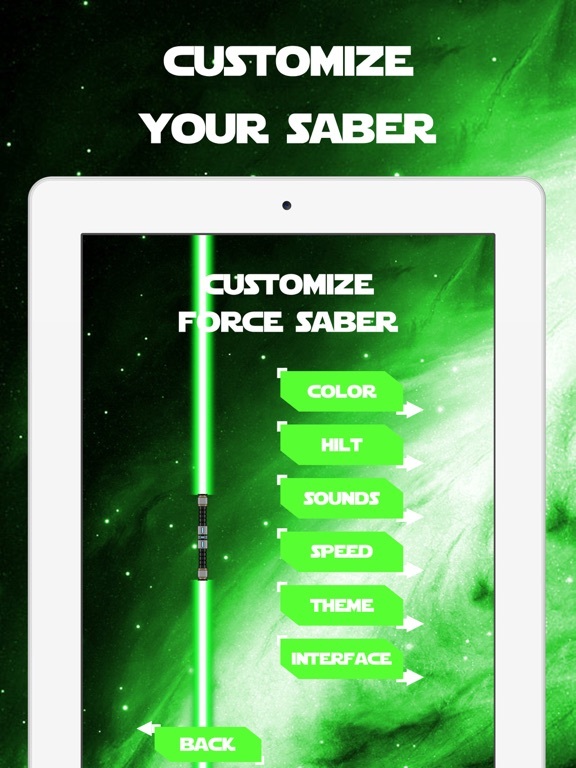 Swap your hilt for 15 different bars for even more customization of your Force Saber! 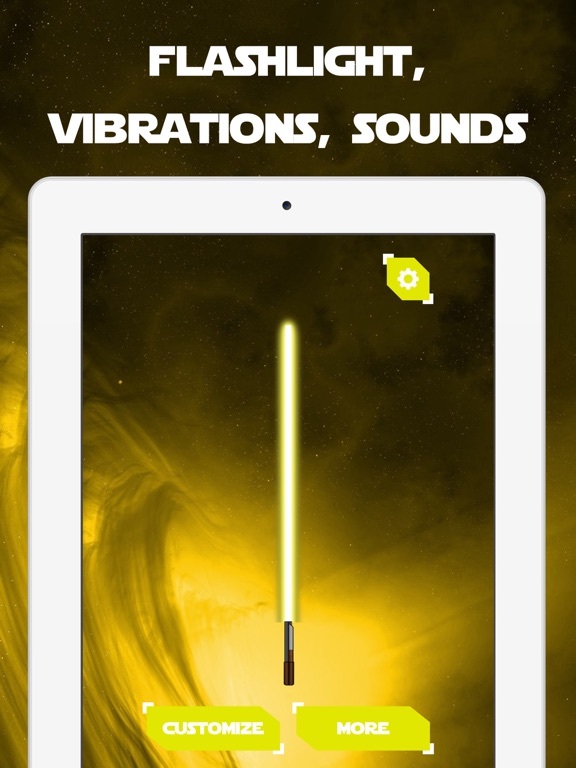 The Force Saber of Light will make noises, flashlights and vibrations as you battle - adding even more tension. 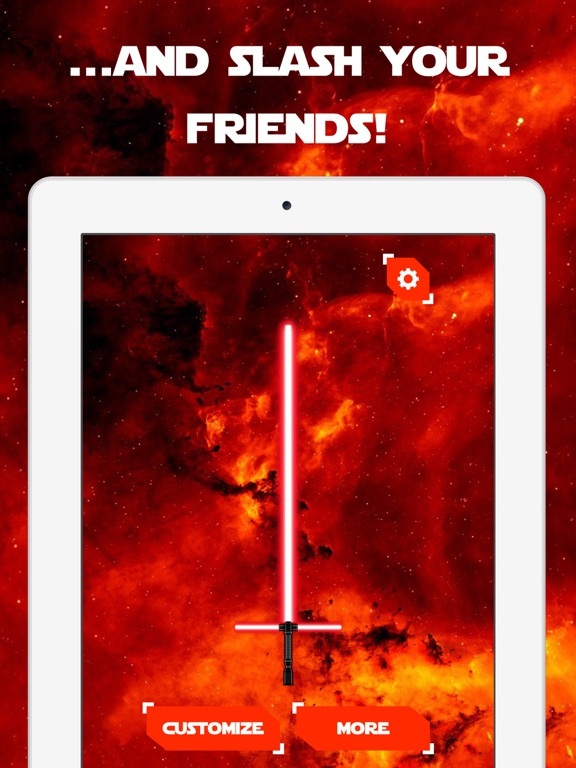 Move your device and feel the power from your powerful weapon, have battles with your friends as they download the Force Saber app onto their phones! 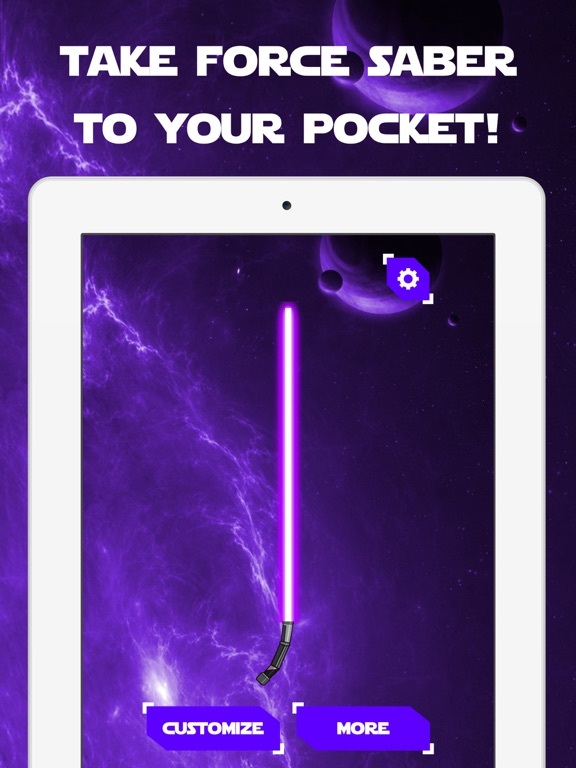 Take Force Saber to your pocket!